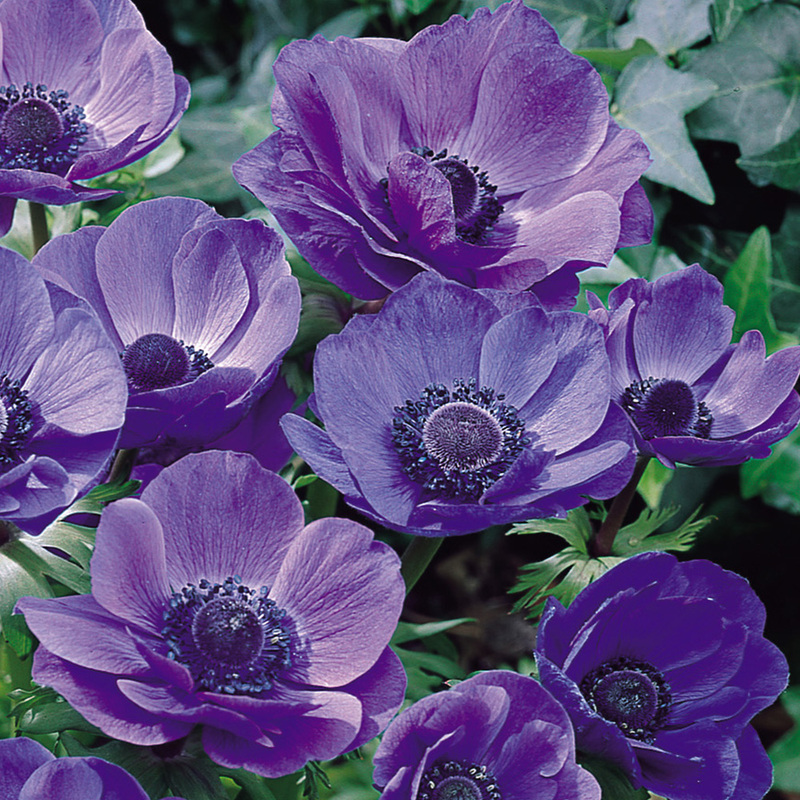 Mr. Fokker is a vibrant blue variety of Anemone De Caen. Gorgeous cup-shaped flowers are produced atop 30cm stems, with a complementing dark blue central disc. 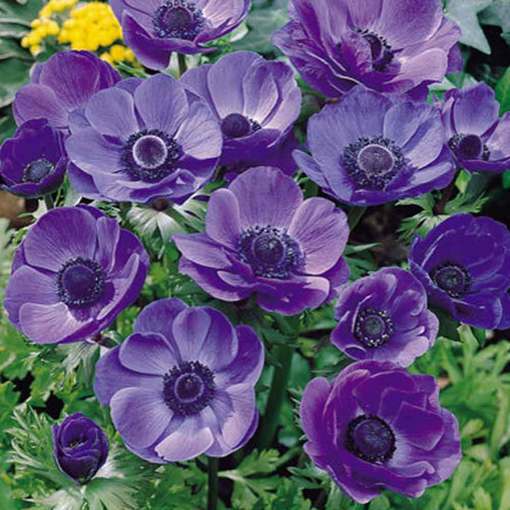 A gorgeous addition to any garden, flowering April-May. Perfect for brightening up the patio in pots or containers, or used as ground cover in the border with their lush foliage creating a dense carpet. Supplied as 5/6cm bulbs.